With fond memories of a towering centre half the club is sad to report the passing of Roy Parker earlier this week. Roy played a big part in helping the club secure its first ‘home’, the clubhouse in Wards Road, and was in the 1st XI that won the Southern Olympian League three years running during the sixties. 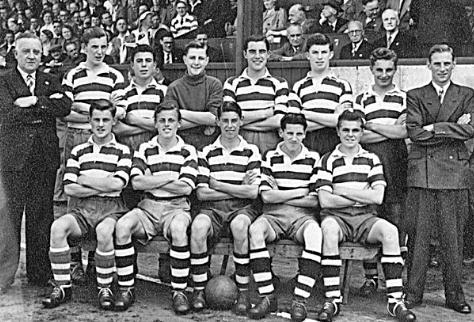 As an excellent footballer in his school days he was a member Ilford u15 Schools Team that became champions of England in 1951/52 season, and Roy is pictured on the far left of the back row from this photo taken prior to the final vs Swansea Boys at Vetch Field stadium, Swansea. 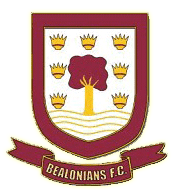 Roy took his family to Devon in the late 1970’s where he ran a small hotel with his wife Edna, and always made visiting Bealonians most welcome. 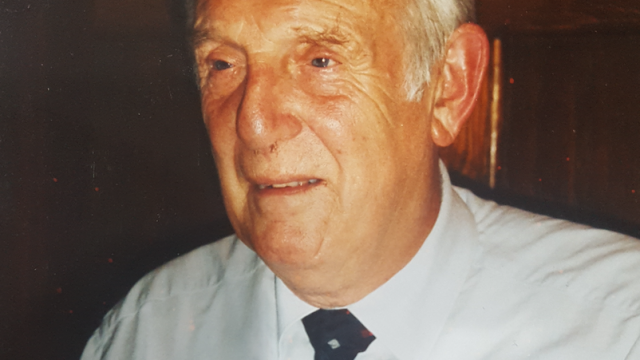 His funeral is at 1:30pm on 22nd November at Torquay Crematorium.